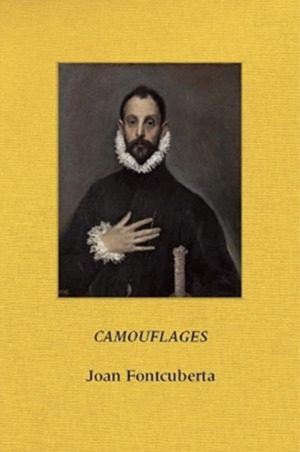 In "Camouflages," Joan Fontcuberta impressively brings into question the ideas of reality, photography, authorship, and truth, exploring camouflage in all its aspects. Through paradoxical and amazing pictures, he reflects upon the idea of realism as a belief, faith, or conviction, showing that nothing is what it seems.Joan Fontcuberta was born in Barcelona, Spain, in 1955. Together with his artistic research, during the years he carried on multidisciplinary activity in the field of photography as a professor, critic, historian, and exhibition curator. In 1980 he founded the magazine "Photovision" and was its editor-in-chief for twenty years. He has published numerous books related to the history, aesthetics, and pedagogy of photography.